A well-conceived and ably delivered album crowned with some strikingly imaginative solos. From the first notes of this recording, you get a sense of warmth and beauty. It’s nice to hear someone with such a deep concept of sound and composition. My impression of this album after the first listening was favorable. 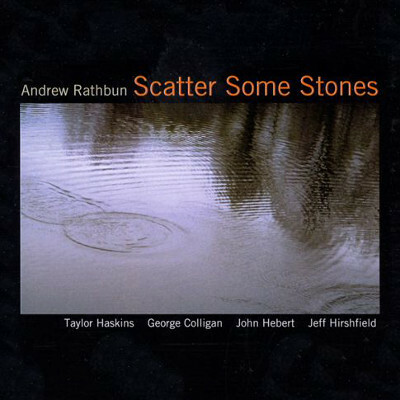 It wasn’t however, until my second listening that the subtle and rich textures of Mr. Rathbun’s compositions started to come into focus. This is a rewarding album. Seek it out.